Kraftube, Inc. specializes in multiple component assemblies. Capabilities include Furnace Brazing, Stamping and Welding. 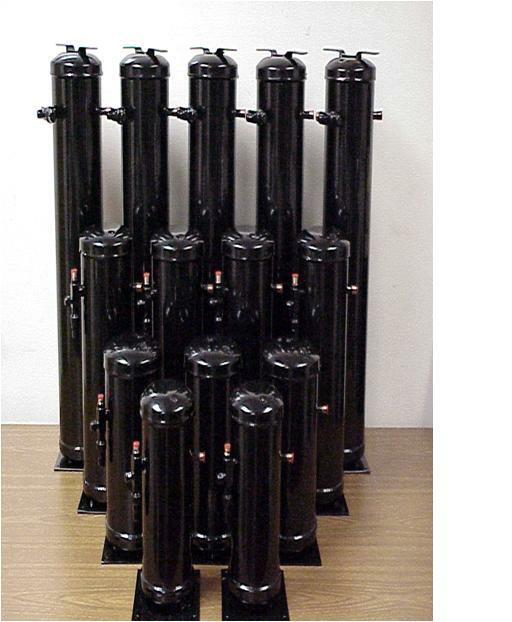 Kraftube has product lines that are UL listed with various products including Refrigeration Receivers, Accumulators, Valves, Vibration Absorbers and Mufflers.